If your bins are always full over Christmas and you’re not sure what to do with the Christmas tree in the New Year we have some helpful information. Most of the extra rubbish at this time of the year can be recycled such as biscuit tins, wrapping paper and boxes. You can take your tree to either Blackburn or Darwen household waste recycling centres free of charge. The Council will collect and recycle your tree for just £10. Find out how to arrange a bulky collection. Or you can sign-up for the garden waste brown bin collection from just £20 for 2017. You can cut up your tree, put it in your new brown bin and we will collect it in March when brown bin collections start. If you sign-up before February 1st, 2017, you will receive a £5 discount. The cost for the service after that date will be £25. Find out more. You can put many things in your recycling bin from wrapping paper, cards, boxes, biscuit tins, and party empties . Clean and squash all of these items and put them in your grey recycling bin. Find out more about what you can recycle. Fact : The average family throws away over £500 each year of good, edible food – instead of throwing it away think about using up left overs or freezing food that is close to its use by date. The Love Food Hate Waste campaign has some tasty recipes everyone in the family will love. Having a Christmas clear out? Whether before or after the big day, please recycle as much as you can – whether giving to friends, family or charities, selling on line, or using the Council recycling services. There’s very little that needs to be thrown away as rubbish. 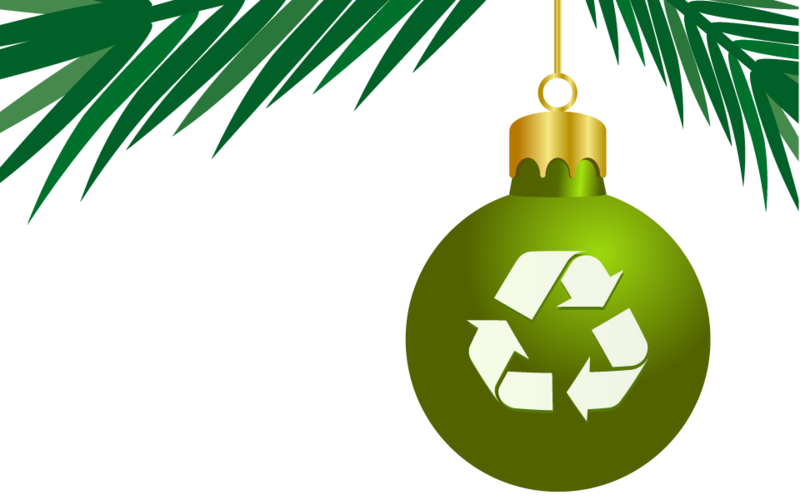 From bric-a-brac to old TVs, and those unwanted gifts, remember to think recycle.